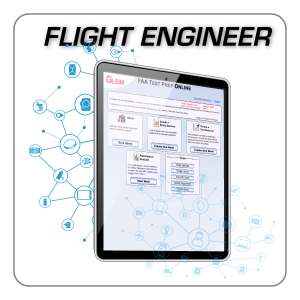 The Gleim FAA Test Prep Online contains the study outlines, FAA questions, and on-screen charts and figures you need to study for and pass the FAA Knowledge Test. 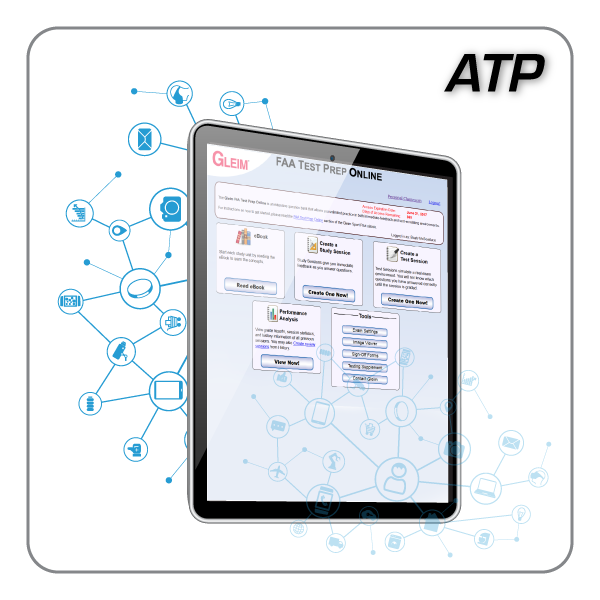 The Gleim FAA Test Prep Online contains the study outlines, FAA questions, and on-screen charts and figures you need to study for and pass the FAA Knowledge Test in one unique, easy-to-use program. Each Test Prep Online has hundreds of multiple-choice questions available, including all previously released FAA questions and Gleim written questions. 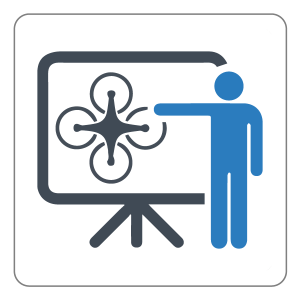 A Study Session option is available for immediate feedback with formatting and functionality emulating the actual exam at the major FAA testing sites. You may also choose to take unlimited test sessions that act like practice exams, with thorough answer explanations for correct and incorrect choices to cement your understanding. Expert assistance is available from the Gleim Aviation team through easy inquiry links. 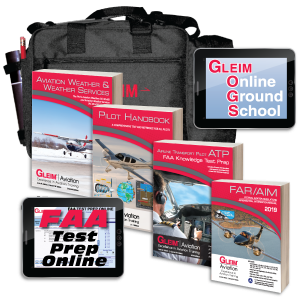 The Gleim FAA Test Prep Online is the industry leading course in self-study for the FAA Knowledge Tests. 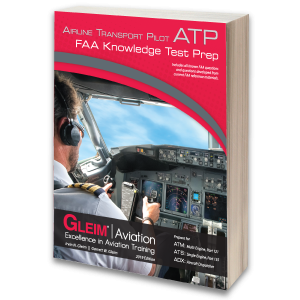 The FAA Test Prep Online contents are aligned with the Gleim Airline Transport Pilot Knowledge Test Book. NO instructor endorsement or other form of written authorization is required for an initial attempt. A Graduation certificate issued by an authorized part 121, 135, 141, or 142 Airline Transport Pilot (ATP) Certification Training Program (CTP) training provider is required certifying completion of the training required by § 61.156.